Artfix company was founded in 2007. 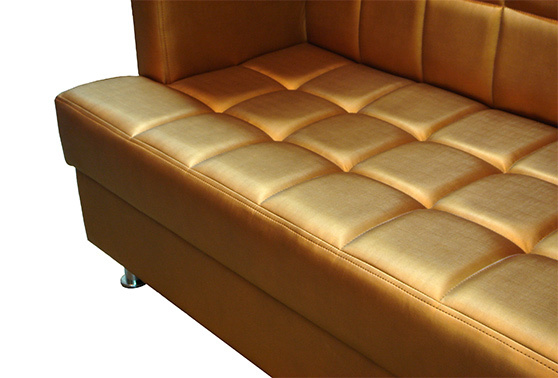 Since 12 years have been producing upholstered furniture mainly on Czech, Slovak, and more recently on Polish market. We are also equipping restaurants, guest houses and hotels with the seats and upholstering decorative walls, columns, bars and all other surfaces, which can be upholstered. In our offer there is also a repair and restoration of upholstered furniture (including antiques). 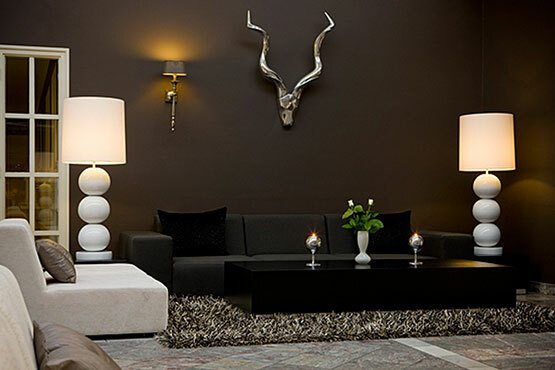 We completed projects provided by interior designers, but also we design furniture and wall upholstery for shops, restaurants, hotels and apartments. Due to the fact that some customers do not agree on publishing implementations, we are showing just part of the contracts executed by us.